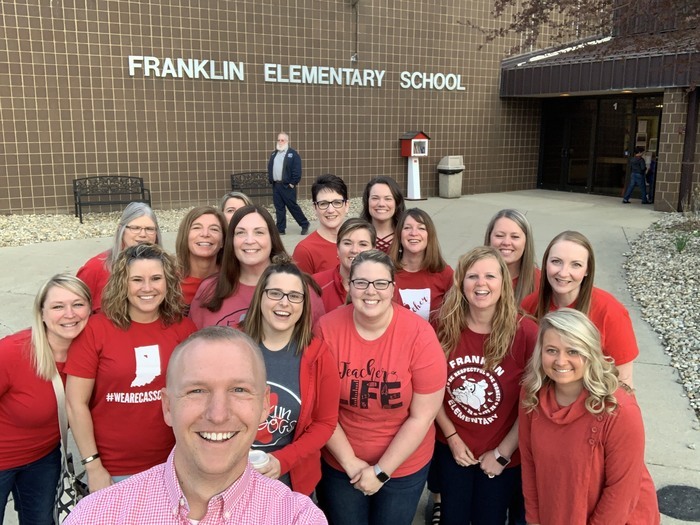 Franklin Elementary administration and staff stand united and support Red for Ed! 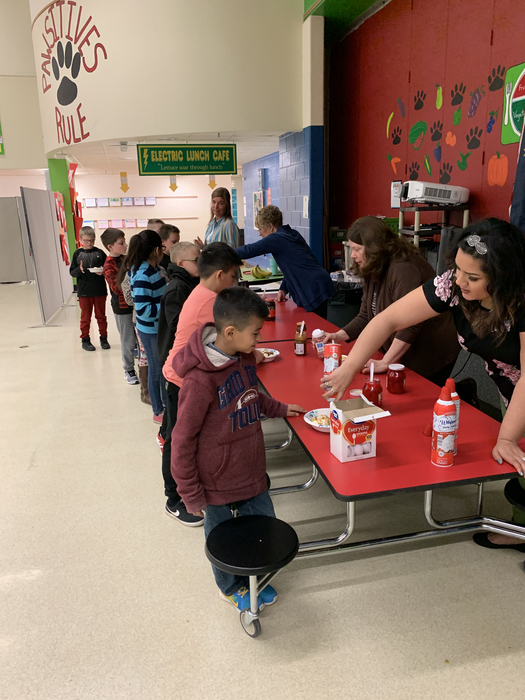 Congratulations to our 3rd grade students who achieved their multiplication goal and earned their ice cream party today! Thank you to our 3rd grade team and support staff for providing this treat for our students and recognizing their success! Attention Parents: Just a reminder that we will have KG Round Up parent meetings on Wednesday, April 3 at Franklin. 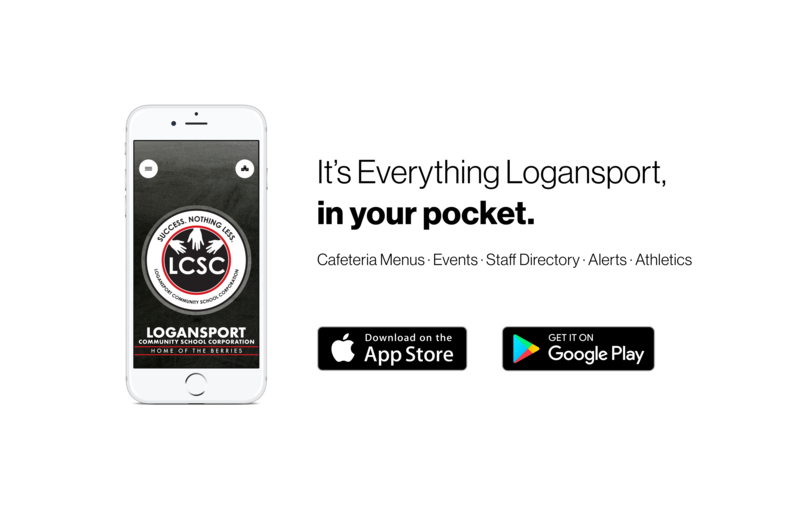 Meetings will be at 10:00 AM or 6:00 PM. Come learn important information about KG Round Up, meet staff, and get answers to questions you might have for next year. PTF would like to remind all students and parents that the Spring fundraiser discount card orders are due Wednesday, April 3. We appreciate your support in helping raise funds for our students! Just a reminder that students will be on Spring Break the week of March 25! Have a fun, relaxing, and enjoyable break Bulldogs! Looking forward to seeing everyone on Monday, April 1. All parents are invited to attend the upcoming KG Round Up parent meeting on Wednesday, April 3 at either 10:00 AM or 6:00 PM.